Let’s take an elevator back in time to 1991 and plug in our SEGA Genesis. The familiar beat of “ToeJam and Earl” fills our ears as we wander around a broken Earth as a little hot dog looking alien and his best friend Patrick Star search for ship pieces. We rank as a Poindexter and steadily gain XP to become a Funk Lord. Let’s get back on that elevator and return to 2019 where we can relive this exact moment. That’s right, the charismatic alien duo is back in “ToeJam and Earl: Back in the Groove.” After stealing a spaceship to impress the ladies, ToeJam and Earl cause not only the ship but Earth to explode, scattering ship pieces everywhere and breaking the planet into levels. Things are a little different this time but not too different from the original 1991 SEGA Genesis game. Instead of little, hard to see pixelated characters, the duo and friends are colorful and lively. The revamped game includes elements from “ToeJam and Earl: Panic on Funkotron” for one epic gaming experience. Much like the SEGA controller, “Back in the Groove” utilizes three of the controller’s buttons: one for presents, one for the map, and one for sneaking or running and shaking trees, bushes, and houses. While playing with my mom on both the Switch and PS4, she found it difficult to remember which button did which thing, especially when switching systems. She also was not a fan of how you could walk through the trees, bushes, and houses, unlike the original game where none of these elements existed. Trees and houses come from “Panic on Funkatron” and hold either presents, money, food, an earthling, or a bowling ball. However, “Panic on Funkatron” was a platform game and only permitted the user to shake trees. Now the player could spend hours wandering around just to shake things. I tried to be super careful while playing and make it my main goal to find the elevator as quickly as possible while Justin wandered around to find ship pieces and other items. Because of this dynamic, he gained experience quicker while I was left in the dust. As we neared the end of the game, I died. The cool part about dying in “Back in the Groove” is you get to come back as a ghost and are still able to help your teammate. You are able to follow them around and scare away earthlings or knock things out of trees. If they choose to do so, your teammate can give you one of their lives and bring you back. We tried this but I died within a matter of minutes due to low experience and high-level earthlings. The “Demon Elevator,” as we called it, is an elevator that eats you and sends you back a level. It is a new addition to the game and a total shock when you first encounter it. It looks like a normal orange elevator and only activates when all teammates are accounted for. Once you step in, devilish eyes and pointy teeth appear and you only have seconds to try and escape. I knew about this but Justin did not. I would like to say he was only trapped once but that would be a lie, as he was trapped four times. As we went further in the game, we tried to be more careful when we found two elevators but were usually wrong. This is a great addition to the game because it adds a level of uncertainty and gives you the irrational fear of demonic elevators. Besides the time it took for us to create a game, we encountered severe glitching and lag. At one point, Justin mentioned something about the earthlings being in the ground but my screen did not look like his so I wasn’t concerned. Later on, I got sent back a level and encountered the same problem he had. Ice cream trucks and boogiemen we stuck underneath the platforms with just their tops sticking out. I thought at that point they would do no damage but was wrong as I was nearly killed by the top portion of an ice cream truck. Another issue was when we would fall back a level it would take at least a minute or so for us to reappear on screen. We could hear our character bouncing on the lower level but could not see anything except blackness and stars. Hopefully, these bugs will be fixed for a more smooth gaming experience. 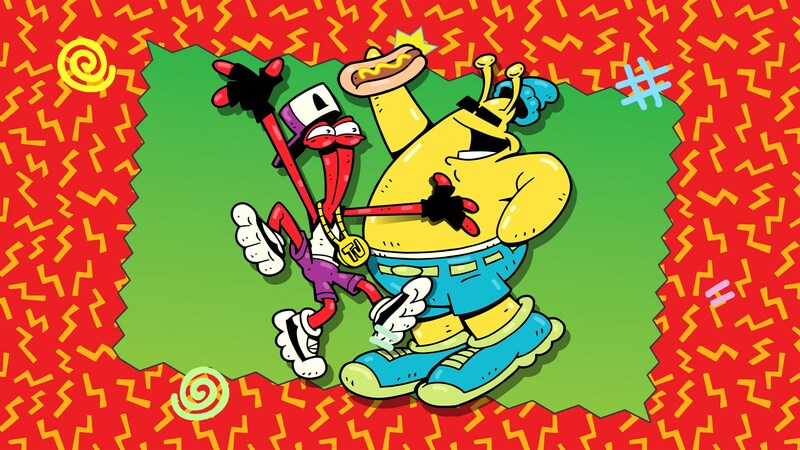 One of the best elements of “ToeJam and Earl” is the music. I have grown up with the soundtrack embedded in my brain. The soundtrack is a mix of hip hop and funk with heavy bass hits and brassy backbeats. Artist Cody Wright took the original soundtrack and totally revamped it for the game using similar beats and sounds to appeal to a new generation of players. Overall, “ToeJam and Earl: Back in the Groove” is a beautifully revamped version of the game and deserves as much love as the original. It has a little something for old-school fans and newbies who know nothing of the game. 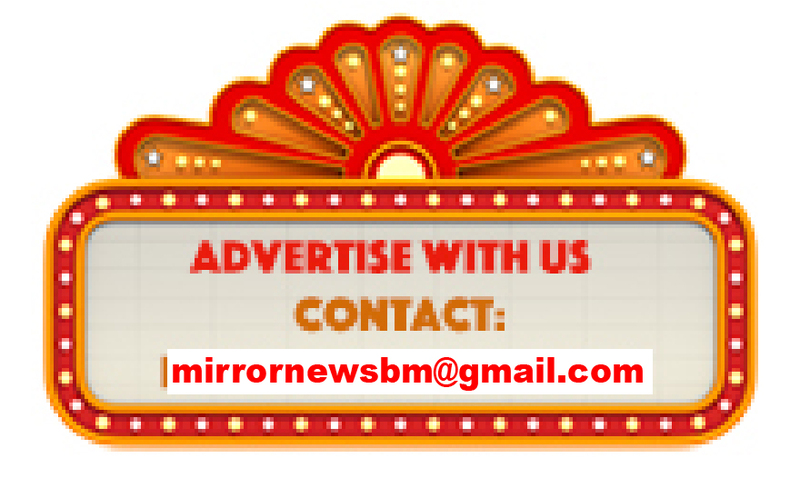 Its simplistic controls give everyone young and old a chance to play and the online feature is a big bonus. Keep it funky and download this fresh new game from 1991. “ToeJam and Earl: Back in the Groove” is available on Playstation 4, Nintendo Switch, Xbox One and for download on Windows and Mac computers.